According to the Oxford dictionary, unique means “being the only one of its kind” or “particularly remarkable, special, or unusual”. So then what makes my college the only one of its kind or special or unusual? Established in 2011, IIM Kashipur is the first of its kind opened in the rural heartland of the country. It is located in the industrialized Rudrapur belt region of Udham Singh Nagar District of Uttarakhand. But these are many such details. There are 20 IIMs in the country and many other renowned management schools. Any institution will have its history filled with such information. IIMs are public schools developing the management excellence in the country. 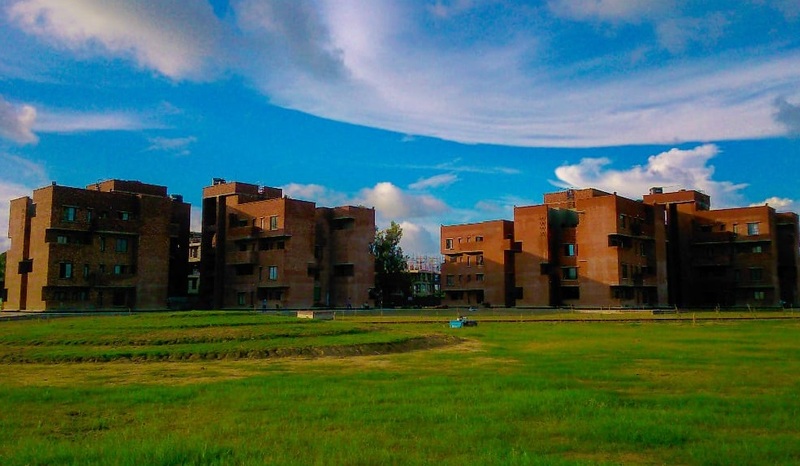 IIM Kashipur’s older brethren have been famous for quite a while. The marketing term “brand” comes to mind when I think of what their greater age signifies. The excellence of their andragogy and the legacy of their alumni have forged this brand. Their current students only have to maintain this brand in the future. Herein lies the point which makes our college unique. The opportunity of institution building and legacy building based on our own achievements, past or future, is what makes IIM Kashipur special to me. Then the question becomes what does building an institution’s legacy entail? What does it involve for us students? Is it reaching the pinnacle in academics or in corporate life? Is it climbing the organizational ladder or opening your own venture, business or social? Is it focusing on the monetary aspects or focusing on your family and friends? Are alumni more successful if they are famous or are obscure? There are no definite answers to the above questions. I can only guarantee actions towards building a sound legacy. My deeds will come to define me and consequently the institution, IIM Kashipur, associated with me. Thus, I treat this opportunity as what makes my campus special. I would like to work for Aditya Birla Management Corporation Private Limited (ABMCPL) in the Group Corporate Office. The reason is that it provides the opportunity to work for different industry sectors from a single company. I am interested in strategy, the mainstay of ABMCPL, wherein different specializations come together to provide future direction and specialist services to the group companies.